Violinist Hugo Ticciati soaks up creativity in all its forms, whether it is giving a first performance in Carnegie Hall, improvising with Indian monks or producing original concert programmes. He combines his musicality with a love of literature and philosophy, the practice of mediation and an interest in spirituality. Ticciati is interested in all the eras and traditions of music, contemporary music being especially close to him. He has commissioned more than 50 new works by such composers as Erkki-Sven Tüür, Peteris Vasks and Sven-David Sandström. 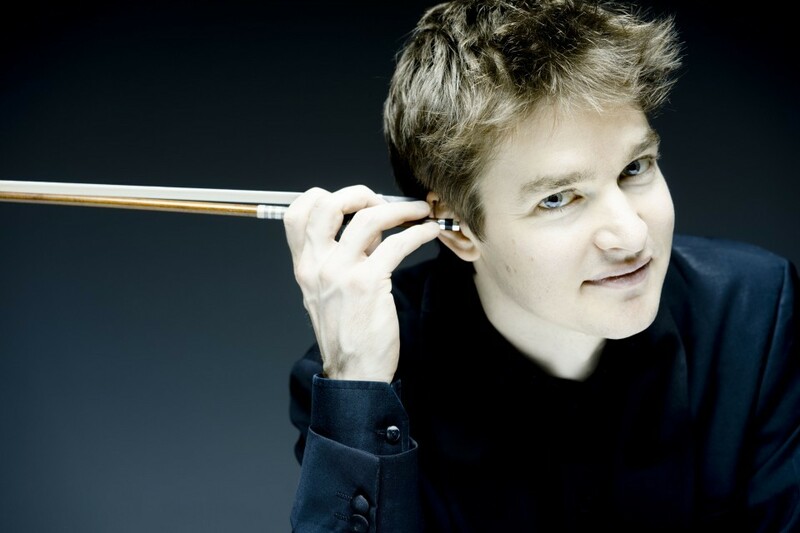 He also collaborates regularly with the Scottish Chamber Orchestra, Basel Chamber Orchestra, Manchester Camerata and his own O/Modernt orchestra. Ticciati directs the Festival O/MODERNT in Stockholm and regularly teaches in masterclasses and seminars around the world. Ticciati survives without a mobile phone, reads the Bhagavad Gita and has recently developed an interest in the works of the French philosopher Henri Bergson.